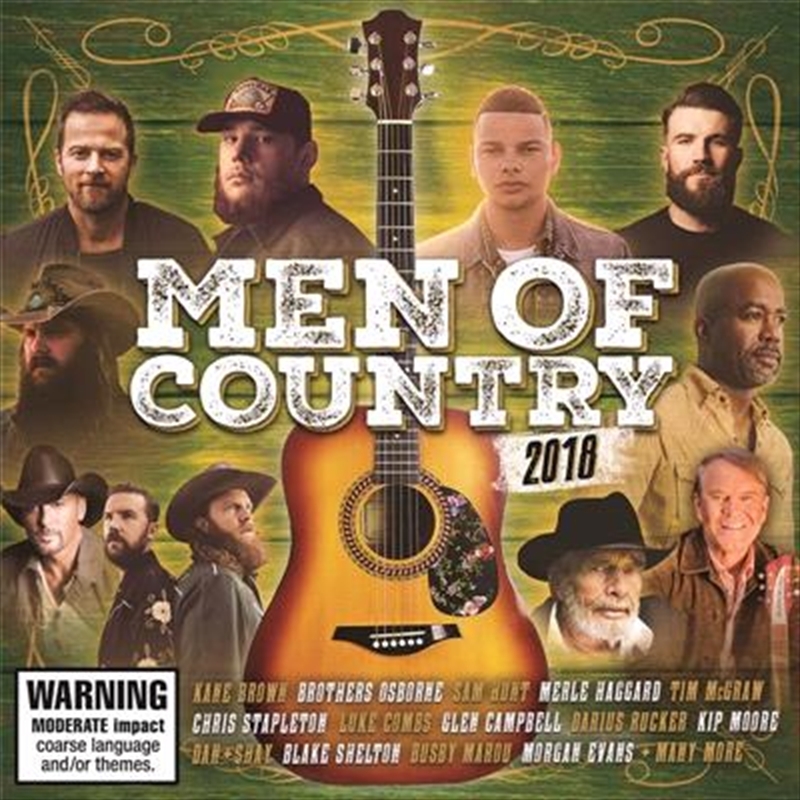 In the fourth edition, 'Men Of Country 2018' celebrates the hits of country music's hottest male stars! The 46 track compilation features a mix of current chart hits and fan favorites from the likes of Kane Brown, Luke Combs, Chris Stapleton, Lee Kernaghan, Hank Williams, Brothers Osborne, Adam Harvey, Tim McGraw, Johnny Cash and more. 6. Chris Stapleton - What Are You Listening To?